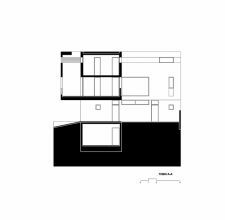 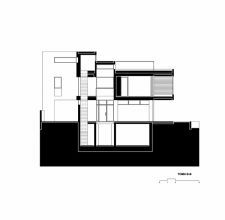 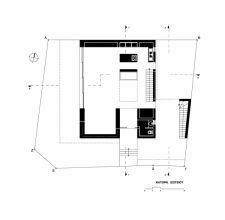 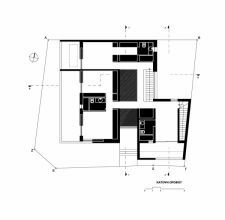 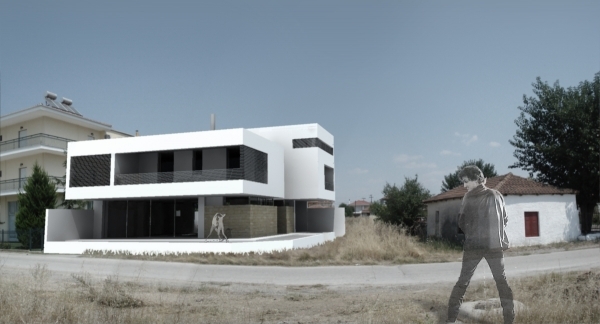 The project deals with the design of a residence at the limit of the town of Karditsa. 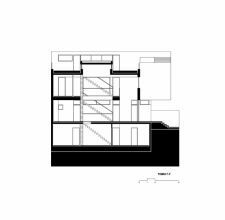 The adjacency to sport facilities played a dominant role during the design process and, subsequently, the search of the view towards the crest. The creation of a seat – exedra was selected, capable to receive the program and to answer to the adjacent environment. 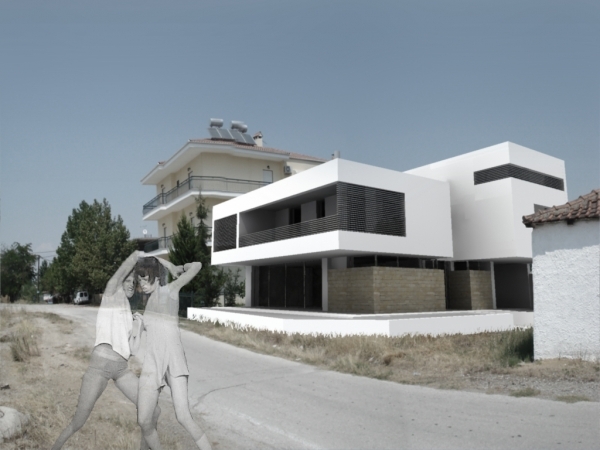 The proposal is composed by the creation of a base (seat) for the public functions of the residence, a ‘pillow’ for the private spaces (bedrooms) and a back (backpack) for the guesthouse.